In response to questions and uncertainty about using Pinterest to run giveaways, Pinterest has issued an update to its Pinterest for Business Brand Guidelines and Acceptable Use Policy. While the Brand Guidelines are specifically for business users, the Acceptable Use policies apply to all platform users. Together, these new Pinterest giveaway rules should help guide you in creating your contest or sweepstakes. For clarity, know that while Pinterest may use the word “contest” in the rules they are not using it as a legal definition but rather as a marketing term. Also, keep in mind that Pinterest’s Brand Guidelines are not laws, but are platform additions to what is required by law. That being said, if you are going to have a giveaway make sure you understand the legal difference between a contest and sweepstakes so you take the necessary legal requirements. The updated Pinterest Brand Guidelines and Acceptable Use Policy, effective October 29, 2013, attempt to clarify the prior rules. They aren’t very different and, fundamentally, nothing has changed. What has changed is how these so-called “Pin It To Win It” promotions need to be executed so as not to risk being taken down or requiring Pinterest to issue a cease and desist notice. In conversation with Jud Hoffman, Head of User Policy at Pinterest, I was given information that has now been incorporated into the current rules. From our conversation, it was clear that Pinterest does not prohibit using its platform to run a legally valid contest or sweepstakes. However, what was clear is that the user-experience for ALL users not be compromised by these promotions. You can use Pinterest as part of your contest or sweepstakes strategy. While it would be more appropriate if their rules and guidelines used the more general term of promotion or giveaway, both contests and sweepstakes are permitted so long as the user complies with all legal requirements and marketing regulations, as well as the platforms rules. 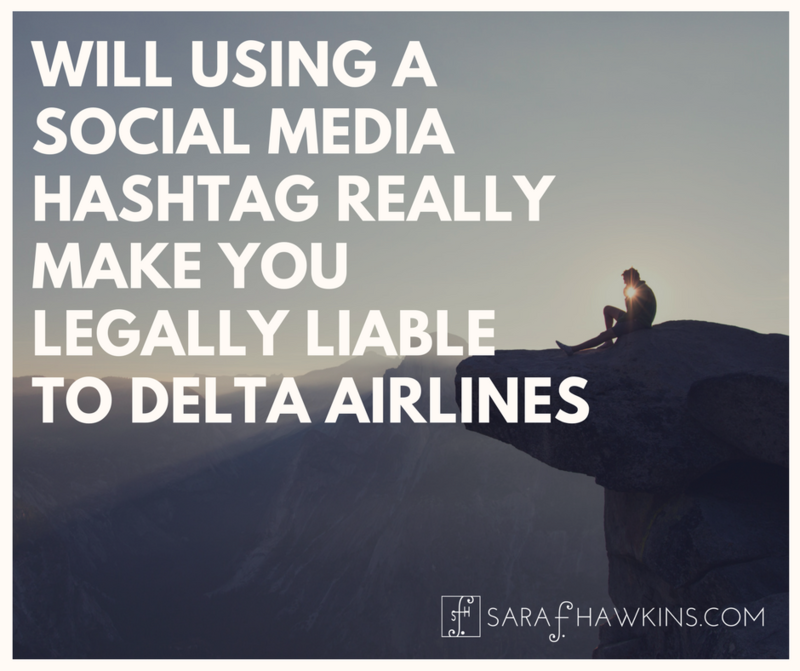 From my perspective, the lack of legal and marketing compliance is probably the biggest oversight on social media promotions. Will Pinterest take down your promotion if you don’t have official rules? I don’t know, but they could. Your promotion must comply with all legal and regulatory requirements for running a contest or sweepstakes. This will always be there, despite the fact that most people don’t adhere to this part of the guidelines or policies. Pinterest doesn’t have time or resources to take down every promotion that fails to comply with this requirement. However, if they get complaints from users or government officials you risk your promotion being taken down. If you’re relying on a third-party platform to administer your promotion (which is probably a good idea since it’s not easy to track every entry), it is your responsibility, not the platform’s, to ensure all legal and regulatory requirements are met. While “spammy behavior” is one of those nebulous terms, it’s still in the rules and clearly prohibited. Again, this is to preserve a quality user experience for all users. According to Mr. Hoffman, “…pins that feel “spammy” to their followers…” are something they’re trying to avoid. While Mr. Hoffman didn’t elaborate on every instance of what “spammy” means, he did provide these examples: encouraging entrants to create multiple boards or pins, with each as an entry; requiring comments on certain pins; voting on specific boards/pin. There continues to be a prohibition on asking entrants to vote using the pin, like, or repin function. This is still part of that concept of “spammy behavior” Pinterest is trying to discourage. This concept of voting as a means of entry is still not allowed by the rules. This would most likely be used in a contest, as a sweepstakes wouldn’t have a voting aspect to the entries. Compliance with the Pinterest anti-spam terms is still mentioned. By this point you should clearly understand that while Pinterest doesn’t mind if you run a promotion or giveaway of some sort, it is focused on the overall user experience of their platform and not what might be your strategy. This is YOUR promotion. As with the prior guidelines and policies, you may not suggest that Pinterest endorses or sponsors the promotion. Even though Pinterest does not require any specific language that clearly states this, it’s a very good practice to include something in your official rules stating this. One is enough. That sums up the idea behind the various types of entries permitted. This rule continues to focus on the “spammy behavior” user experience. According to Mr. Hoffman, “It’s OK to require that someone pin something or create a board in order to be entered into a contest, but each one can’t represent a separate chance to win.” It’s fine if an entrant wants to pin 10 things or create multiple boards, but each may not be a separate means of entry. If you’re going to require a minimum number of pins, that number is ONE. Requiring an entrant to pin from a pre-defined selection is now prohibited. As an example, Mr. Hoffman states, “A contest could, for example, ask that entrants share their favorite children’s movie, game, or kitchen gadget, but it couldn’t require that it be a movie from one production company, a game available at a specific store/site, or a utensil from a particular manufacturer.” This is something that could be problematic for achieving a stated marketing goal or pursuing a specific social strategy. Nonetheless, it demonstrates Pinterest’s focus on overall user experience. I’ve seen this many times and it’s always baffled me. Do not require the pinning of your rules. It’s obviously bothered Pinterest that they’ve now added it as a prohibition and even stated “This is a biggie.” Why is this a “biggie”? It reeks of spam, serves no real purpose, and when it happens thousands of times it’s not only annoying but a waste of server space. Overall, the changes have been to clarify policies that were already in place. 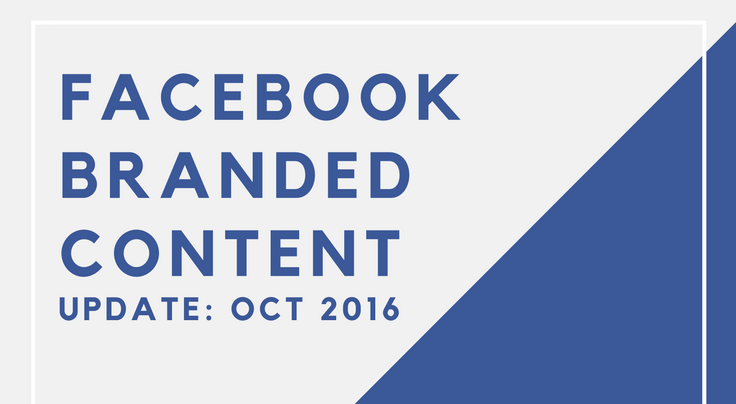 So while this update wasn’t very “buzz worthy”, what is creating buzz is how these rules and the multitude of interpretations are causing vast confusion among marketers, PR professionals, and social media professionals. I’ve seen people tell their followers that Pinterest doesn’t allow contests any more, that Pinterest shut down their pin party, or that Pinterest blocked their boards. The reasons given? Everything from being told their contest is illegal to Pinterest wanting to charge brands to run contests to not being allowed to mention a pinning contest on other social networks. Does Pinterest send out cease and desist letters? Yes. Do they tell users that their actions are illegal? Perhaps. Is Pinterest trying to cut out agencies and freelancers from making money running promotions on Pinterest? Maybe. But, according to Mr. Hoffman, “Translating Pinterest to real life through things like pinning parties have been a huge part of what we do. The last thing we want is for these things to stop. We encourage the creativity and we want people to be able to have fun with Pinterest without feeling like they’re going to get in trouble for it. As someone who uses Pinterest, I’m glad to see a commitment to controlling the “spammy behavior”. As a lawyer, these updates are a step toward clarity but they could be improved and made more clear. Until that time, though, we’re stuck with these rules and as business professionals need to make sure our business or that of our clients follows them. As social media evolves and how Pinterest is used changes, promotional tactics may push the envelope on what is permitted. It’s the risk of being in a constantly evolving space. But it’s not the death of a legitimate way to authentically engage with customers, fans, influencers, or users. Running a contest or sweepstakes that incorporates Pinterest is not dead. How it’s done may have changed. However, as we’ve come to expect from social networks, change is inevitable. And while Pinterest is trying to manage the user experience, keep in mind that Pinterest is not “the law” and in addition to complying with all the rules set forth by Pinterest, you will need to ensure your promotion also meets legal guidelines as well as any regulatory requirements and the terms of other social networks you incorporate. 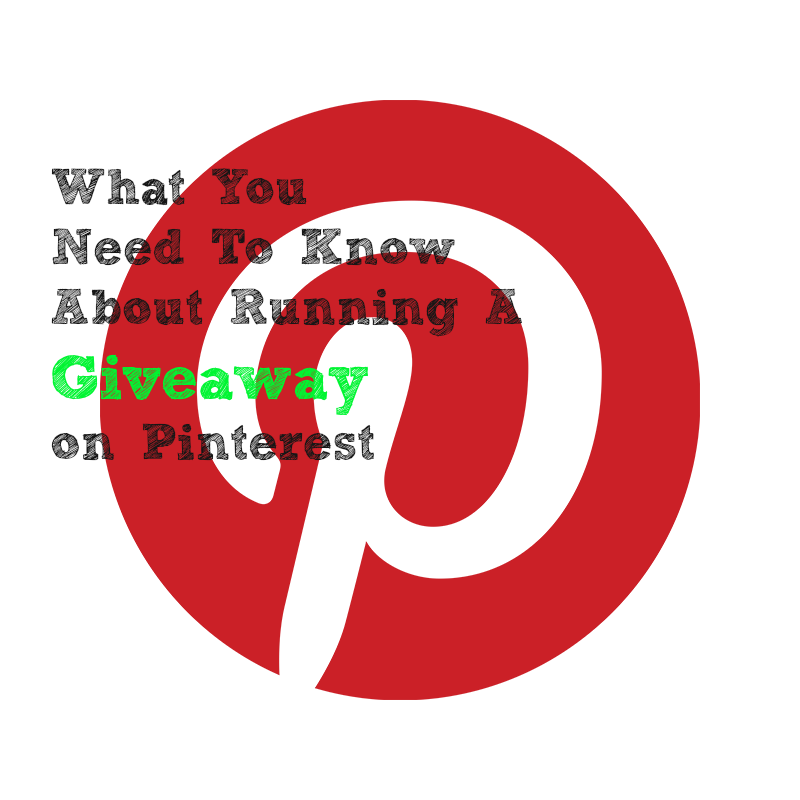 I hope this clarifies the new rules for using Pinterest to run a giveaway. If you have questions, chances are others have that same questions so leave it in the comments and I can answer it for everyone. And finally, thank you to the legal team and Jud Hoffman at Pinterest for taking time to answer my questions so I can better explain this to you. This is a lot of legal terms for clueless persons in our case for artists.One thing is not clear, we are a few members debating over this. Are we allowed to use images available on pinteres for references in our artwork, not copying it excactly like it is, of course and in some instances where mentioned as a copywrite – not doing it. Please be so kind as to clear this up. Thank you. There is a big difference between using a work as reference and incorporating sufficient elements to give rise to a claim of infringement. For example, I can look at pictures of unicorns and get the idea to draw or create my own picture of a unicorn and there not be a problem. However, if quickly becomes a complex question of copyright infringement if I’ve incorporated too many elements of certain photos. What is “sufficient” or “too many” elements? Who really knows since it’s very subjective and will depend on what your image looks like and what the reference image(s) were.